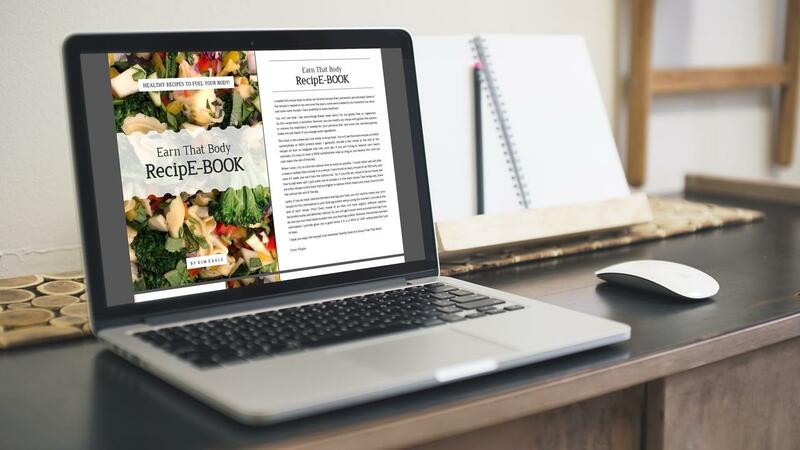 Enjoy Kim Eagle's new recipE-BOOK! It includes her favorite recipes that are healthy, simple and family friendly! How Kim makes her vegetables (broccoli, lemon broccoli, Brussel Sprouts, cauliflower and kale chips)! *This recipe book is NOT vegetarian and is NOT gluten/dairy free. You can certainly modify any recipe for your personal dietary needs. This product will be delivered as a PDF file.